Well, it’s the day after the night before, and I’m in university at 10am, which I think is impressive. Though I have managed to pick all my nail varnish off while my lecturers were talking. 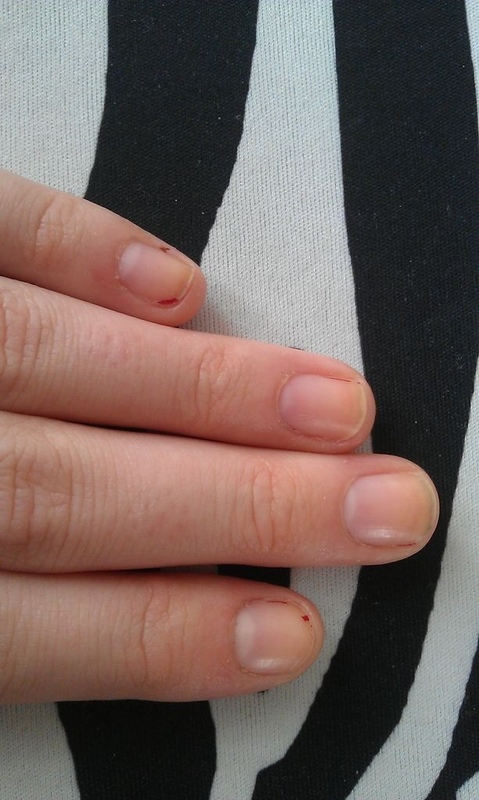 However, the more impressive thing is that I haven’t bitten my nails for nearly 5 months now! After biting them all my life, proud!